Temasek Systems Sdn Bhd - We specialize in Arcylic Laser Cutting, Arcylic Marking, Metal Laser Cutting, Plastic Bending, Plywood Laser Cutting and Stainless Steel Bending. 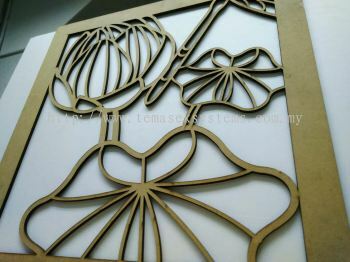 Laser cutting has matured from a high-tech manufacturing process to a considerable common and popular manufacturing processing today. Temasek Systems Sdn Bhd (TSSB) is a Laser Fabrication Solution Provider in Malaysia, since its establishment in 2007. TSSB is formed to provide enhanced business solution to various industries, such as advertisements, engine restoration, stationery, education, household...etc. 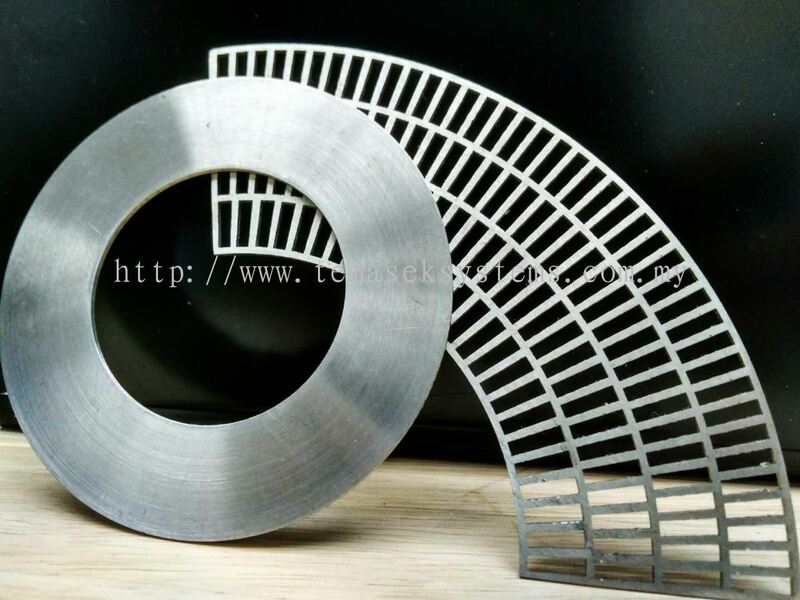 TSSB business strategy is to deliver high-quality parts within the shortest turnaround time, thus providing productivity and cost-savings for our customers. 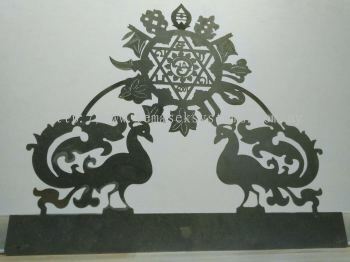 TSSB had leveraged on the state-of-the-art technology in managing its operations while providing top-notch customer care. 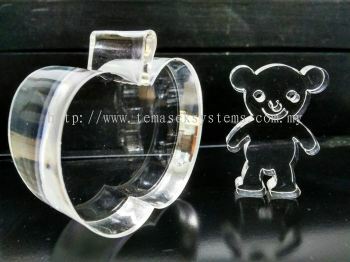 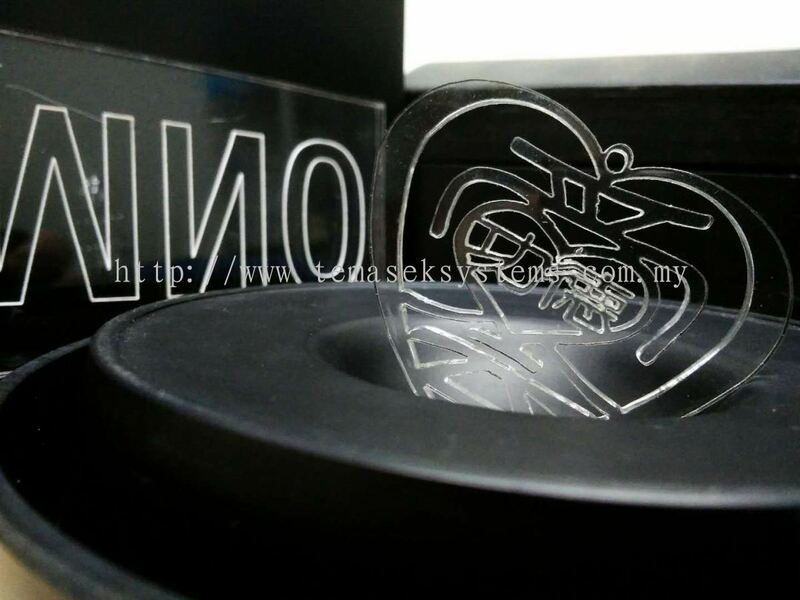 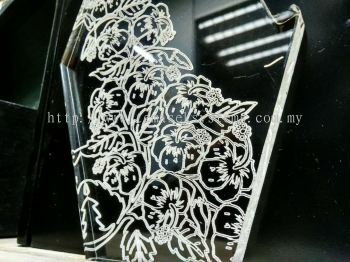 With the investment of the lastest state-of-the-art laser cutting machine. 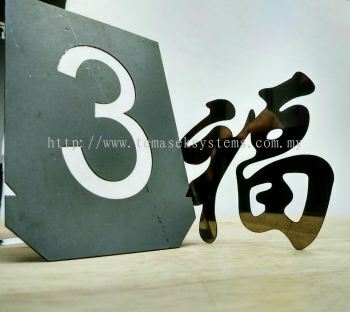 TSSB is not only able to meet customers' needs better, but helps to increase prospective customers' workflow productivity. 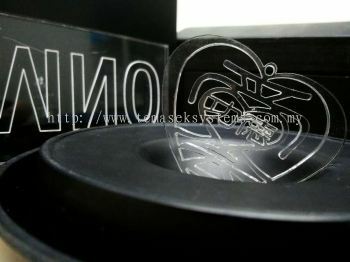 As a result, our customers will be able to offer their customers high quality finished products timely delivery at reasonable price. With the implementation of this high-end technology, TSSB is able to process thicker raw materials (S/S-20mm thk, M/S-20mm thk, Alu-12 thk & 40mm thk Acrylic) compared with our competitors. TSSB is also capable to provide quicker turnaround time for thinner materials, up to 30% faster. 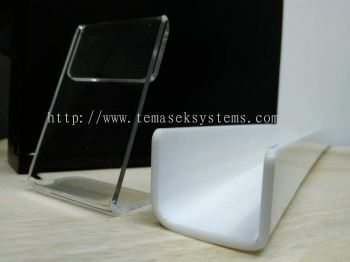 TSSB Aim is Customer Satisfaction. 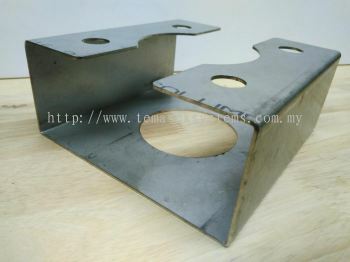 Temasek Systems Sdn Bhd added new product in Stainless Steel Bending Category. Temasek Systems Sdn Bhd added new product in Plywood Laser Cutting Category. 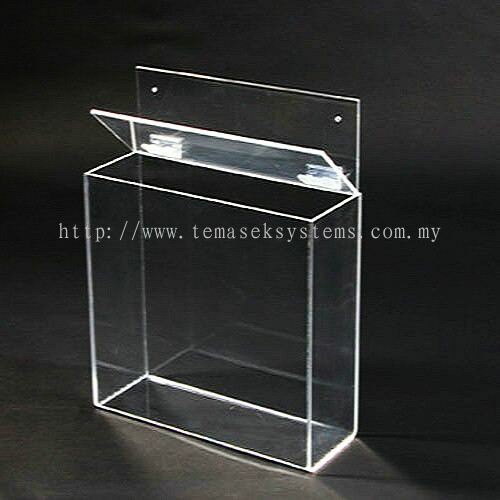 Temasek Systems Sdn Bhd added new product in Plastic Bending Category. 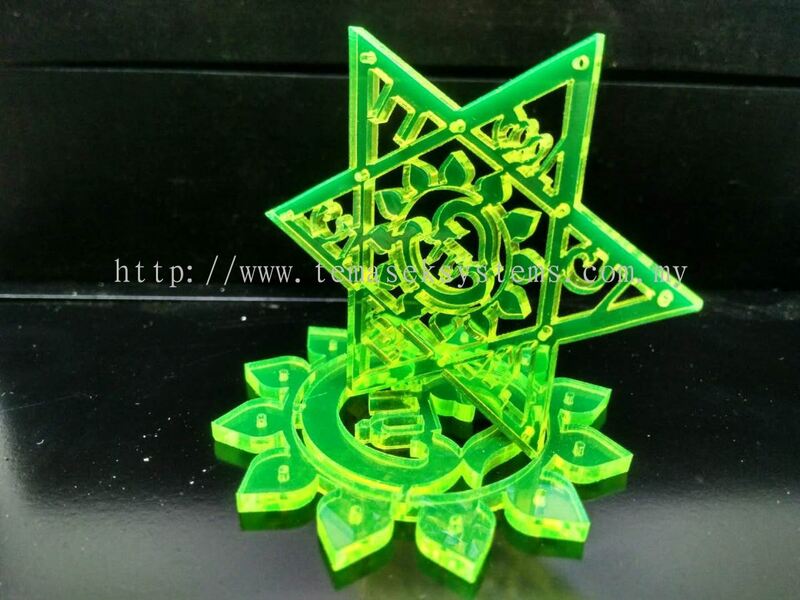 Temasek Systems Sdn Bhd added 3 new products in Metal Laser Cutting Category. Temasek Systems Sdn Bhd added new product in Arcylic Marking Category. 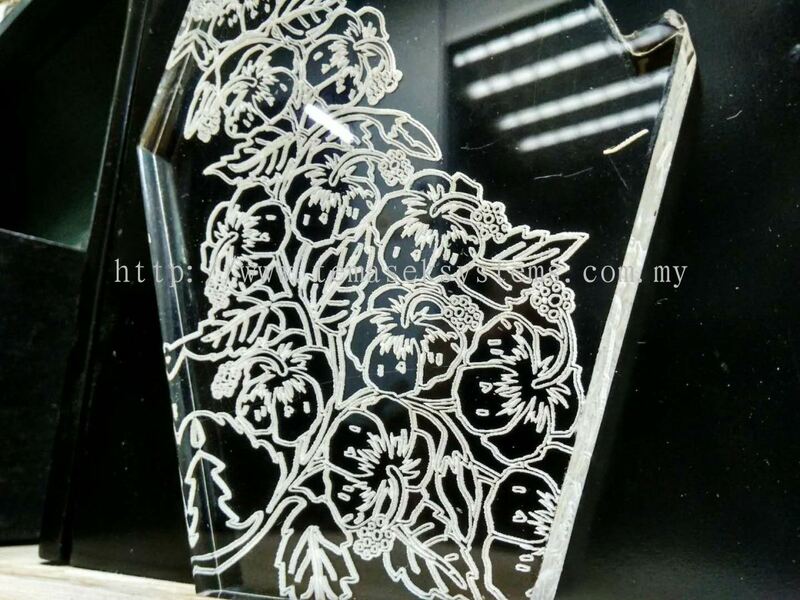 Temasek Systems Sdn Bhd added 6 new products in Arcylic Laser Cutting Category. 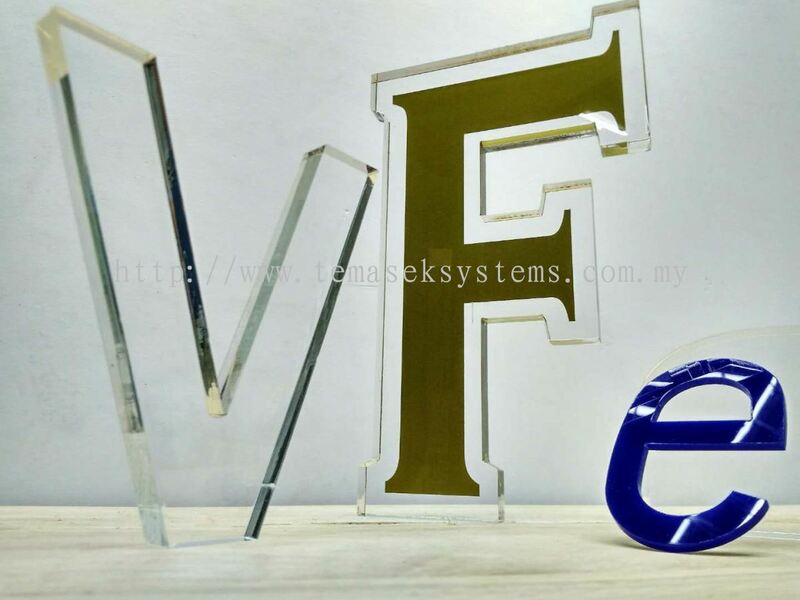 Temasek Systems Sdn Bhd Updated Company Profile — Topbar Banner.